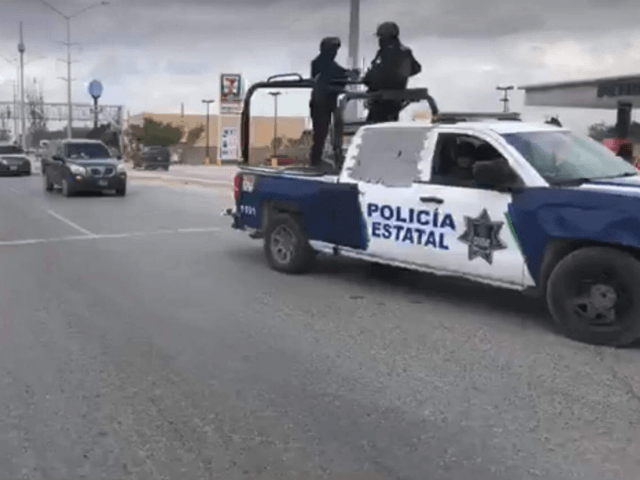 The shootout took place this week near the Paseo de Las Flores neighborhood along the highway that connects Reynosa with San Fernando. 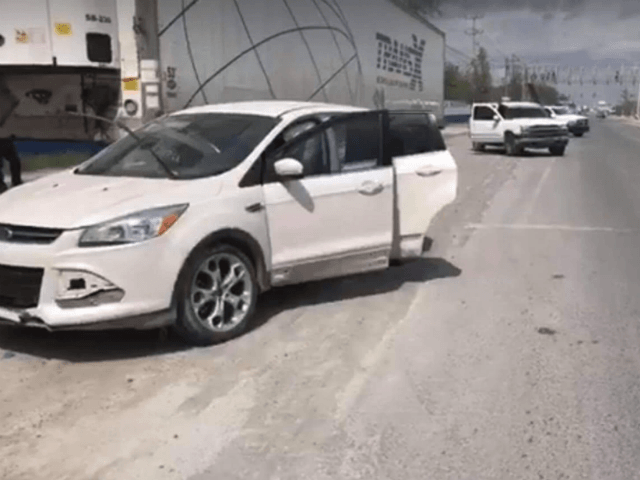 According to Tamaulipas law enforcement sources, a team of Gulf Cartel gunmen attacked a group of state police investigators and then tried to flee the area in a white Ford Escape. 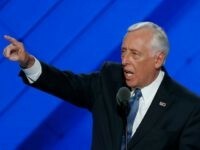 The gunmen continued shooting at law enforcement as they fled, setting off a rolling battle. The gunmen crashed into a passing motorist and ran away on foot. 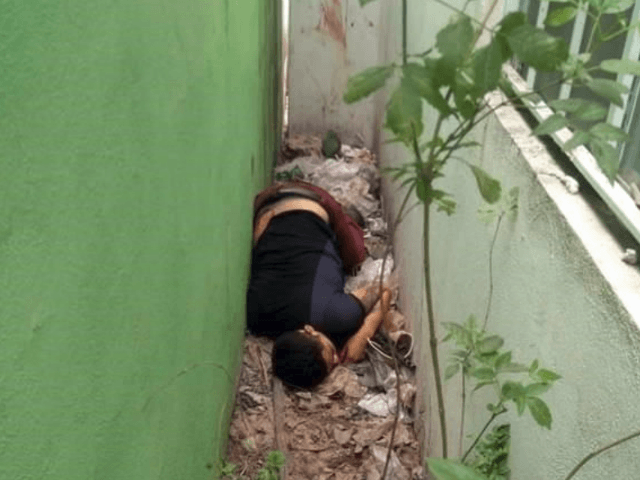 One of the gunmen ran toward a house but was shot several times and died in an alleyway. The rest ran into Technical Middle School #59 in an attempt to blend in with students. Several pupils suffered nervous breakdowns after hearing the shootout and seeing gunmen inside the school. Various law enforcement agencies set up a search operation to capture any who managed to escape the campus. 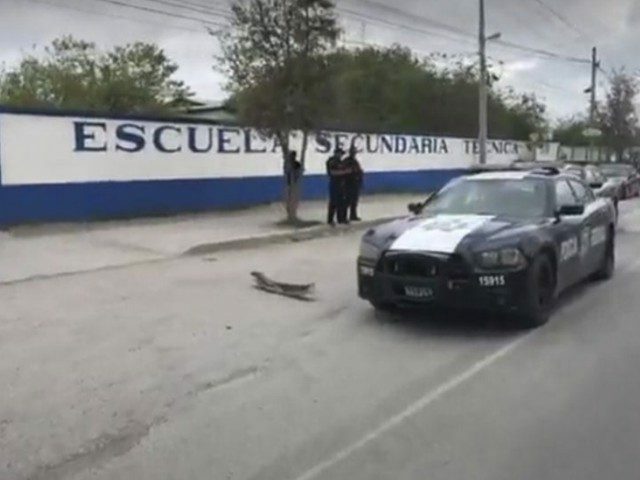 Outside the school, authorities searched the cartel vehicle and found several makeshift road spikes, large bags of marijuana, and shirts featuring the Gulf Cartel logo. The shootouts are commonplace in Reynosa as rival factions fight for control of the city.